More than a decade of research shows that afterschool programs across the country are an integral support for children, families and communities. 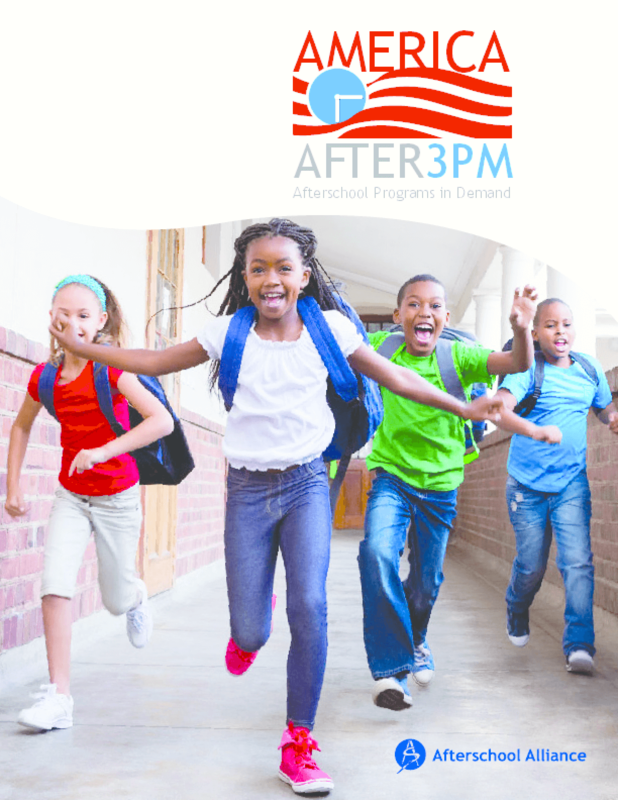 Each day after school, quality afterschool programs are keeping kids safe; inspiring them to learn; serving as a source of support and comfort to working families; and even helping working parents be more productive at work and keep their jobs. Given the difference that afterschool programs can make for children and families, important questions about scope and demand arise: How many children are in afterschool programs? How many families want to enroll their children in an afterschool program? And how many children are unsupervised after school who are missing out on the learning opportunities afterschool programs have to offer?